As I am planning my annual migration from SoCal desert to Pacific Northwest, I realize I needed help. I have done this trip for years and explored the coastal route hwy 101 all the way; the mountain route Hwy 395 thru Yosemite/Tahoe/Bend, and of course the I-5, oh even the complete California Hwy 99. For this year, I am debating if I should try the Palm Spings > Las Vegas > Salt Lake City > Walla Walla > Bellevue ? According to google map, this route is 1500 miles (23 hours) vs the shortest route of I-5 at 1270 miles (20 hours). I am planning to leave mid July and return in Mid Sept, totally flexible. I am a bit of city boy, not into outdoor stuff, but into good food. Any tips, must sees? or any reason not to do this route? 1. Palm Springs to Vegas and stay one night, 4 hours 250 miles. 3. Salt Lake to Boise, 5 hours, 399 miles, shall I stay one or two nights in Boise? 4. Boise to Walla Walla, 4 hours 250 miles, probably stay 2 nights, wine tasting, anything else must do? 5. Walla Walla to Bellevue, anything along the way that are must visits? 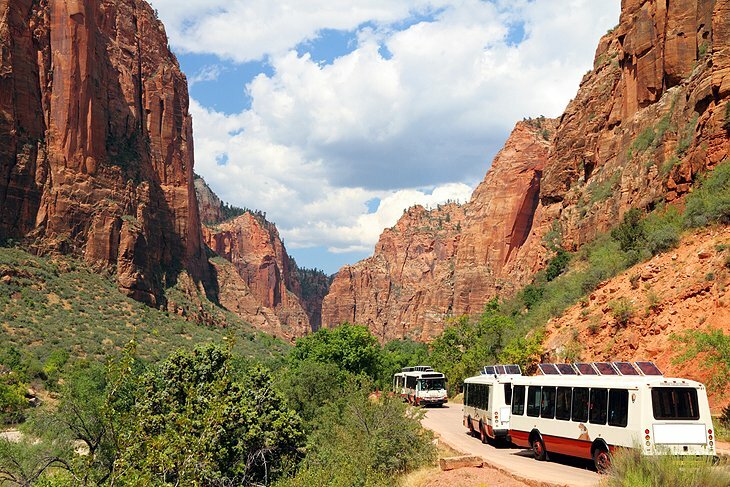 That route will take you right next to Zion National Park and is also pretty close to Bryce Canyon National Park. Those are both must see IMO and it would be a shame to miss them since you are going to be so close anyway. Both are absolutely breathtaking and can be taken in without going very far at all from your car. Of course, I would highly recommend leaving the pavement and really checking out these amazing places, I'm just saying it's not necessary to see some awesome stuff. 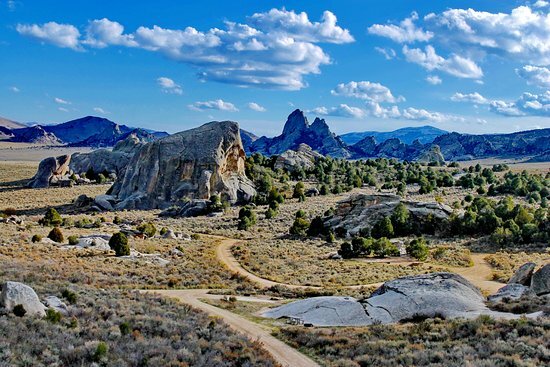 A lot of the National Parks are good like that. Wow, stunning! Reminds me of Sedona, AZ. Completely enchanting and spiritual. I hear it's become infested by tourism and real estate (humans ruin everything, lol) but the red rocks are worth it. 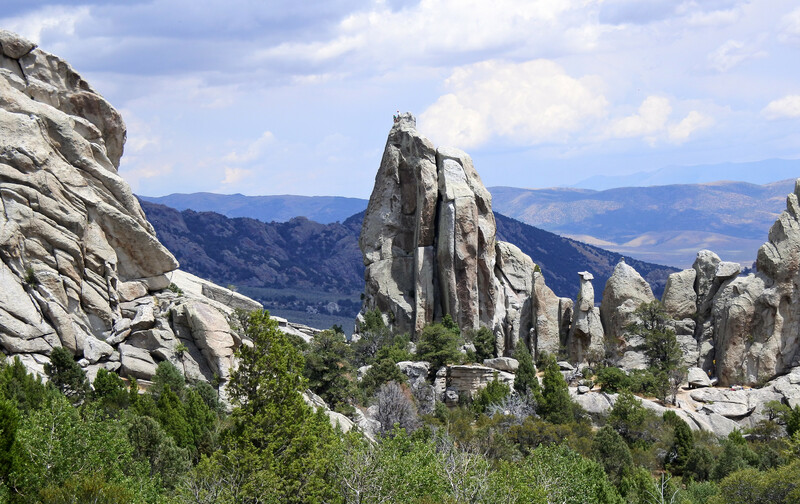 You could also, go up into Idaho from SLC and see the City of Rocks in the hills up above Burley. 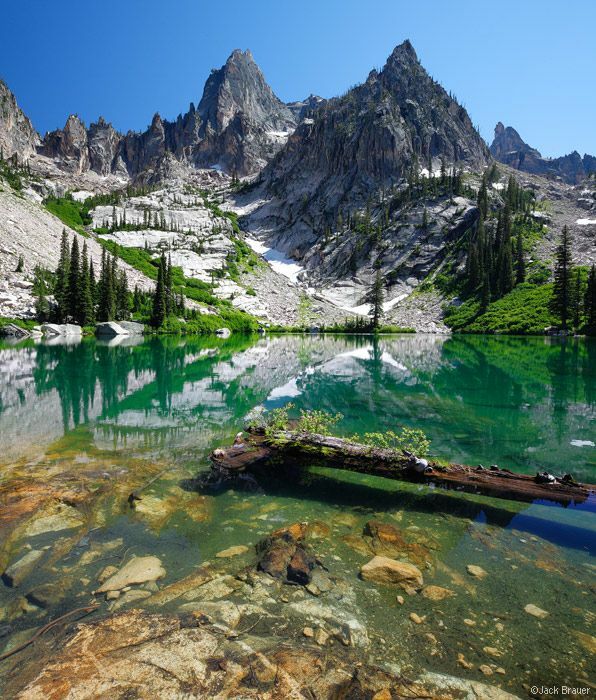 We used to do climbing trips there from Seattle and it's spectacular. then another 3-4 hours to check Bryce Canyon via Bryce Scenic Drive. So far this is the quick and fast one day two park teaser, needless to say, could stay longer .... I am not into hiking camping, otherwise could be even more fun. Last edited by Largent80 on Fri Apr 12, 2019 5:08 pm, edited 1 time in total. Aros wrote: Wow, stunning! Reminds me of Sedona, AZ. Completely enchanting and spiritual. I hear it's become infested by tourism and real estate (humans ruin everything, lol) but the red rocks are worth it. Sedona the landscape hasnt changed. Tbe city has though abd thats made accessing the trails more difficult. But rightly so. It was pretty open even up through the late 90s. Lots of damage done. That said, zion is sedona on steroids. Its gorgeous, open and relatively quiet. Make it a part of your trip whenever possible. I used to drive from Phoenix to Seattle every may during college. 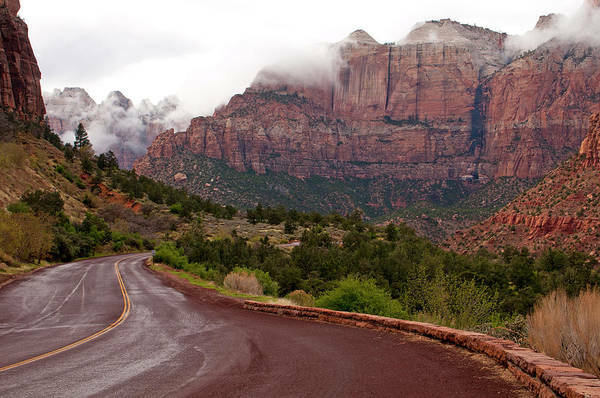 For me, the drive from zion to Yosemites east entrance is the way to go. Hundreds of miles on the ET highway in Nevada. Cross into Yosemite through Donners pass, past SF into No Cal then into Oregon, up into Bend. I love the green of the PNW, but as Aros said Sedona is stunning. I love looking at desert canyons and desert mountains, the reds, oranges, brown color of the mountains and rocks are pretty spectacular IMHO. 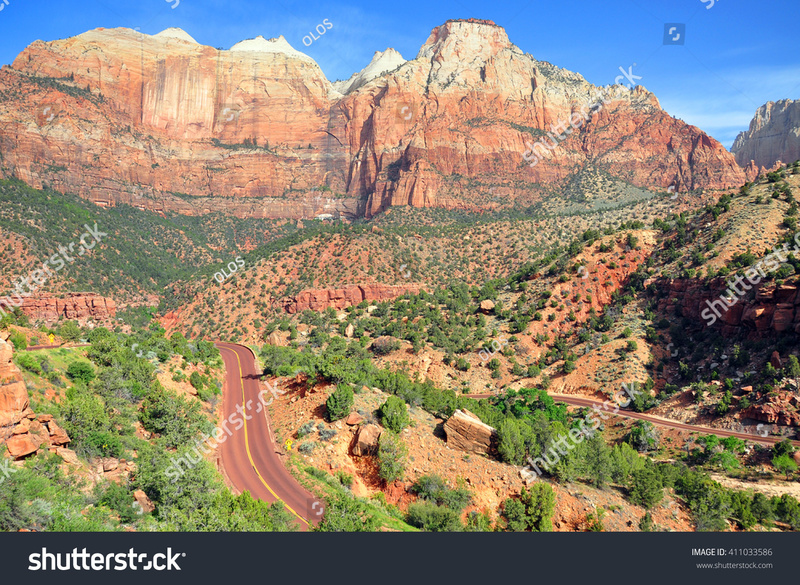 Zion and Bryce look amazing and I am sure they would be similar to Sedona. That's awesome man, I hope you enjoy it! They are truly extraordinary places. 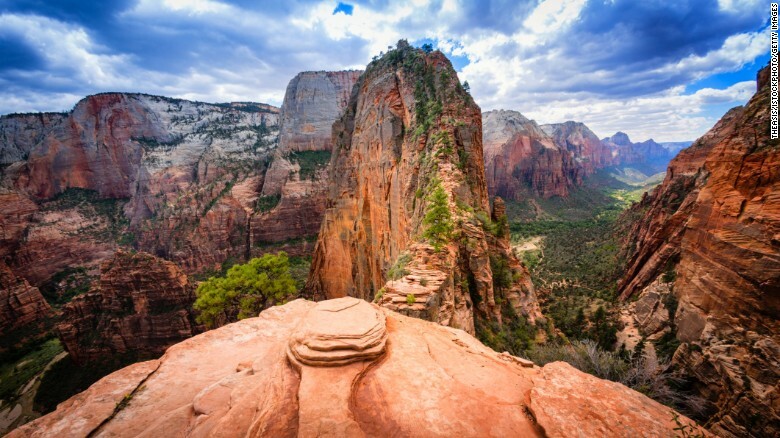 Thanks for the pointing out Zion and Bryce Canyon, much appreciated. While researching the two parks, I chanced upon Cedar City's Shakespeare Festival in July. Men, they have multiple shows daily at different theaters! I could stay in Cedar City for the days that tour the park, so red rocks during the day and theater in the evening!!! On the two nights that I will be there, I could have "Macbeth" or "Joseph and the Amazing...Dreamcoat" for the first night; and "Hamlet" or "The Book of Will for the second night".